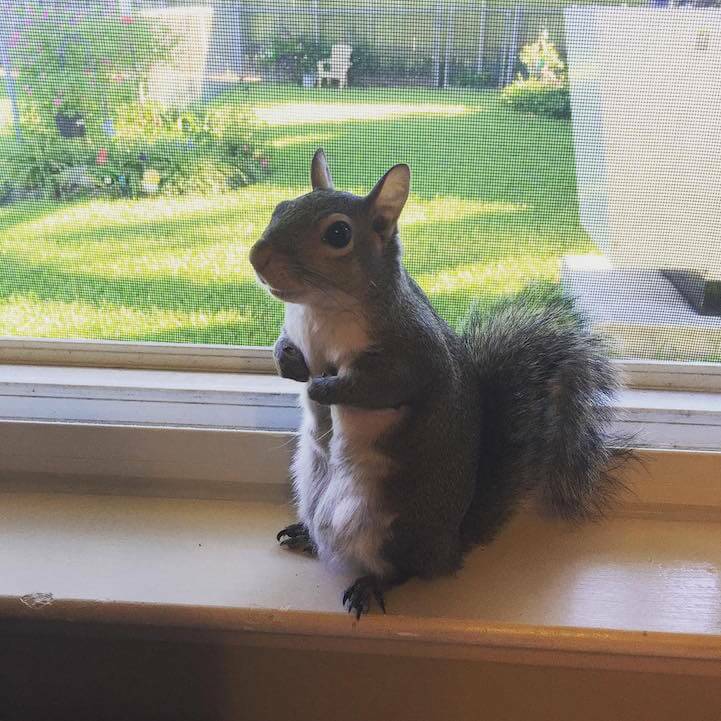 If there’s one good thing that came out of Hurricane Isaac, it’s Jill, the squirrel. 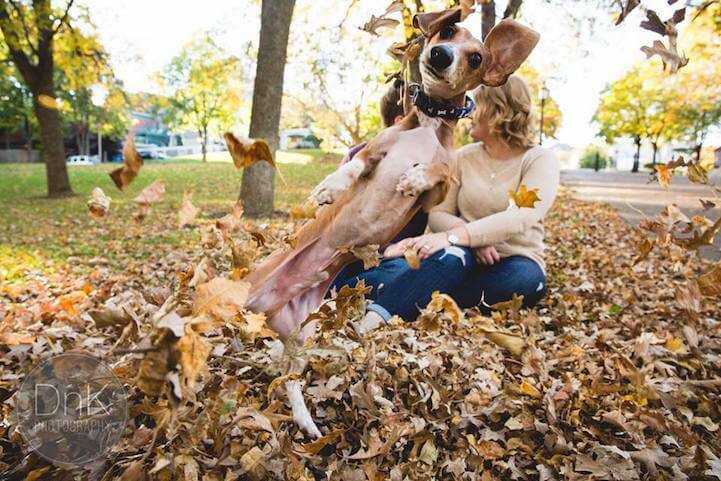 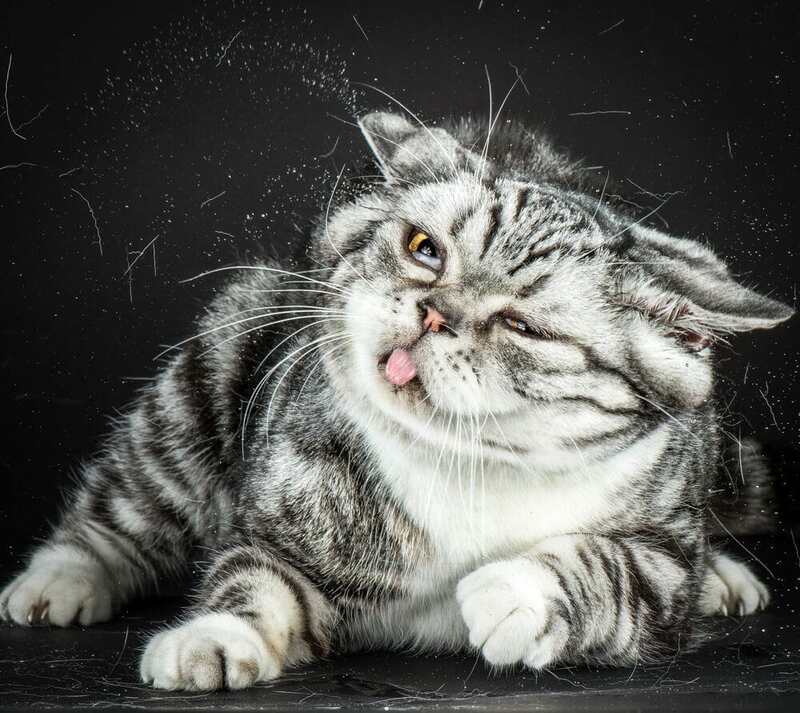 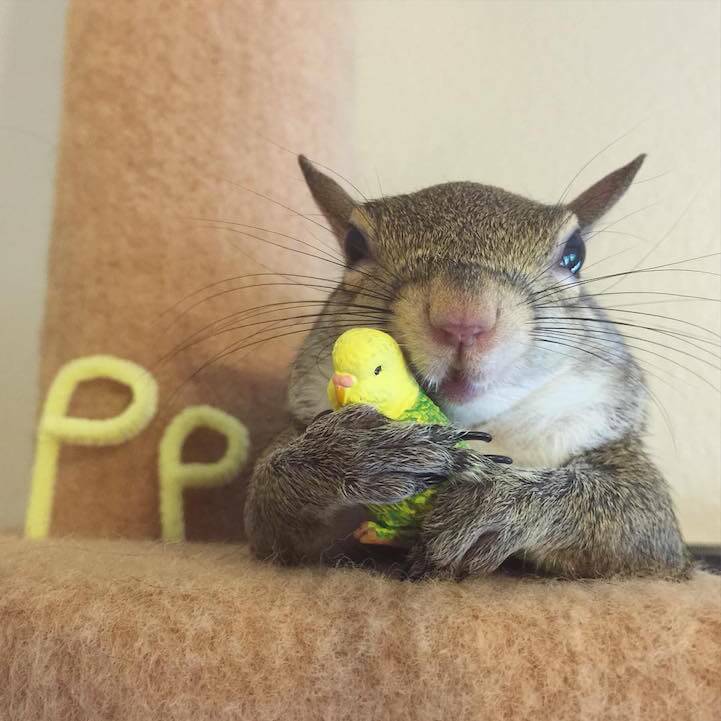 This adorable little creature rescued from the destructive tropical cyclone that struck Louisiana and now lives an enviable fabulous life. 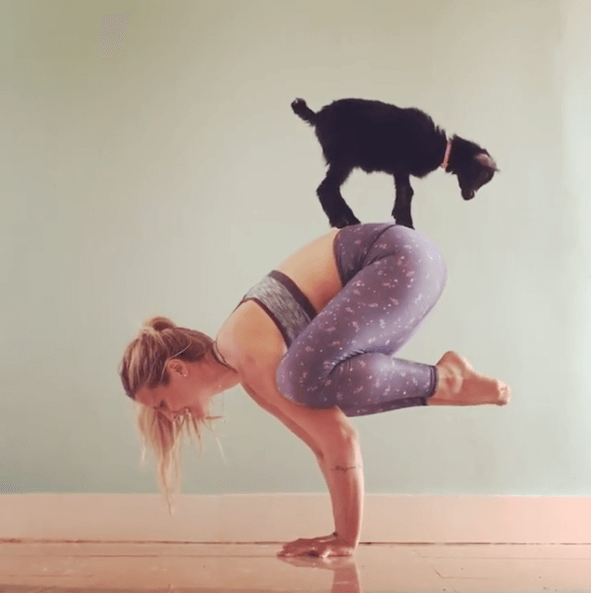 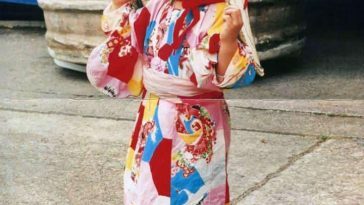 She spends her days creating new accessories, napping, keeping her vegetarian diet, dog-sitting, and climbing around the house. 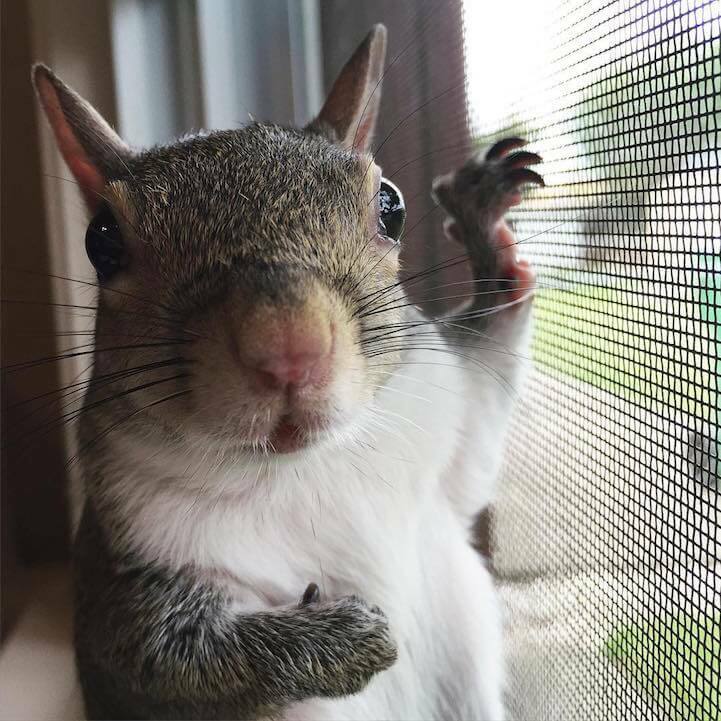 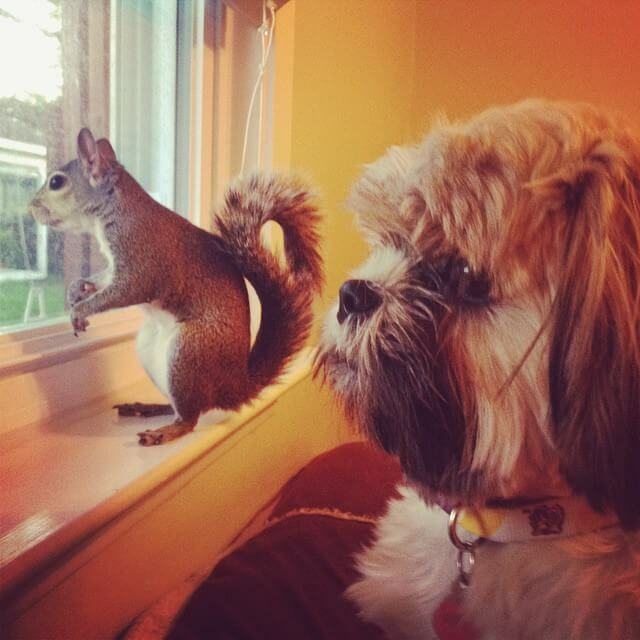 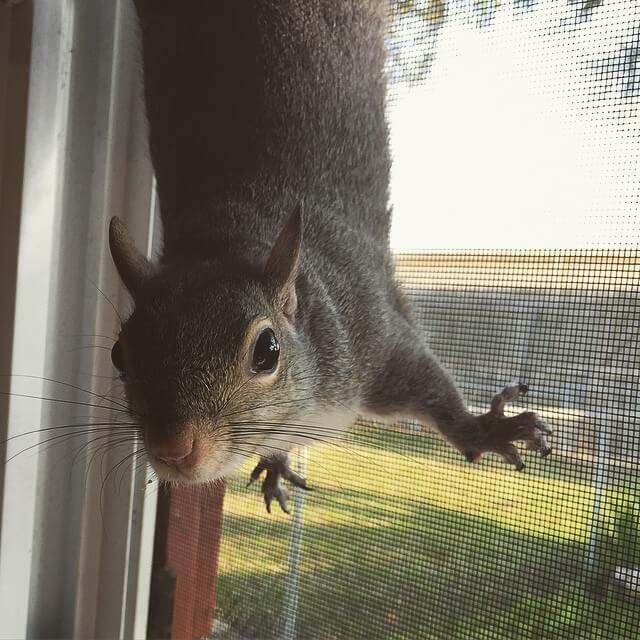 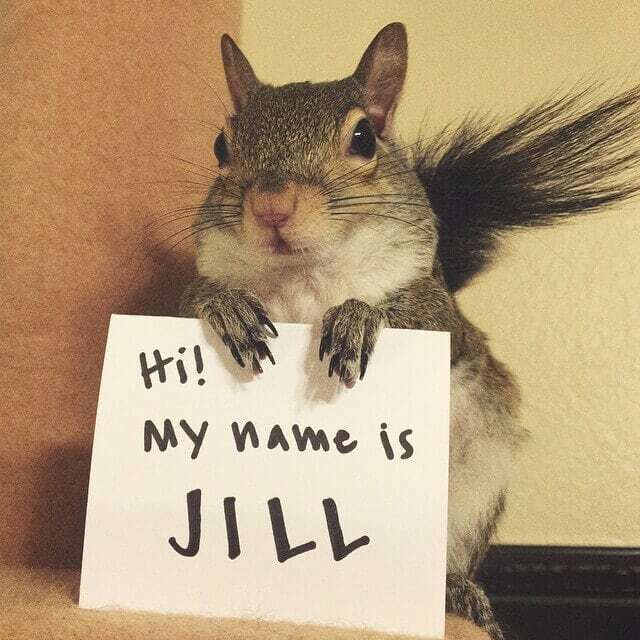 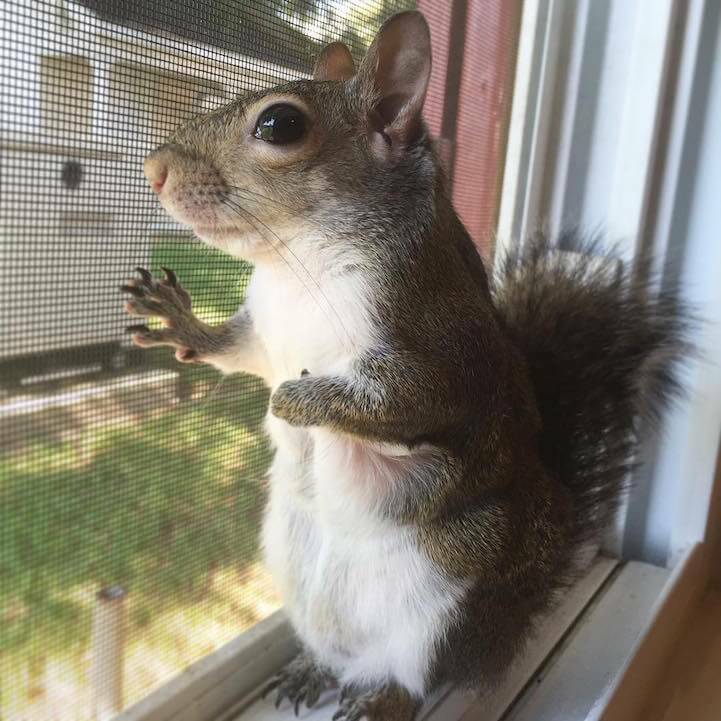 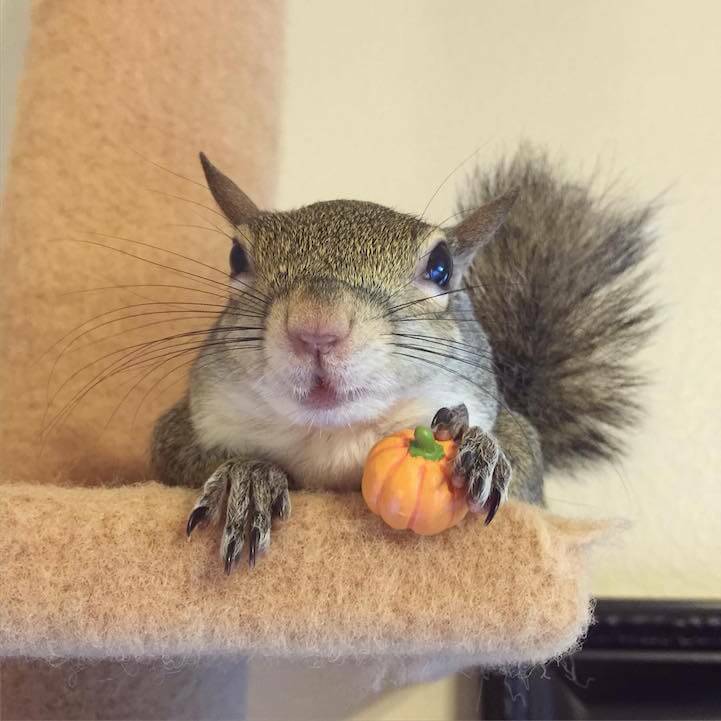 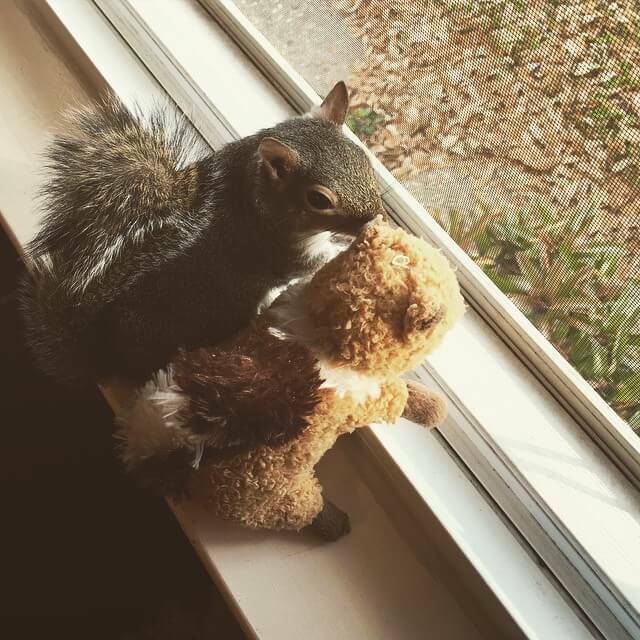 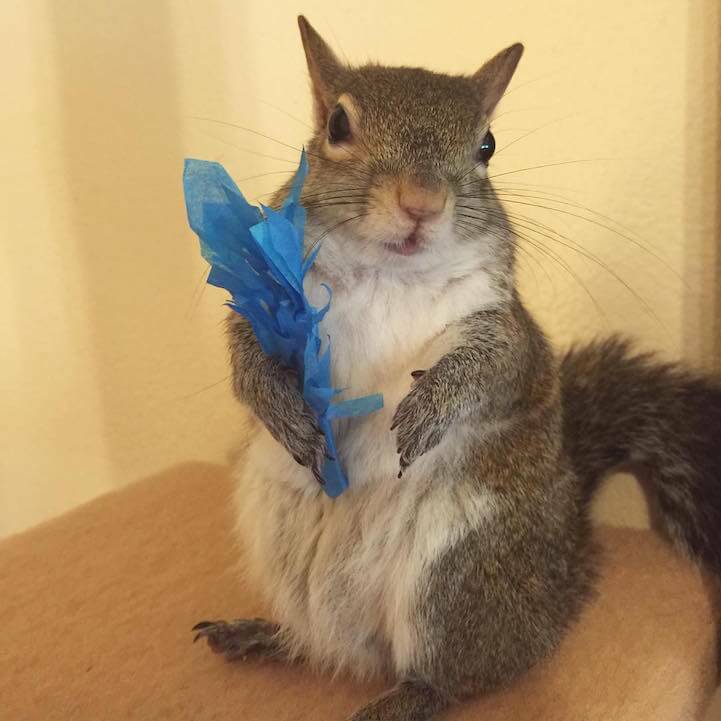 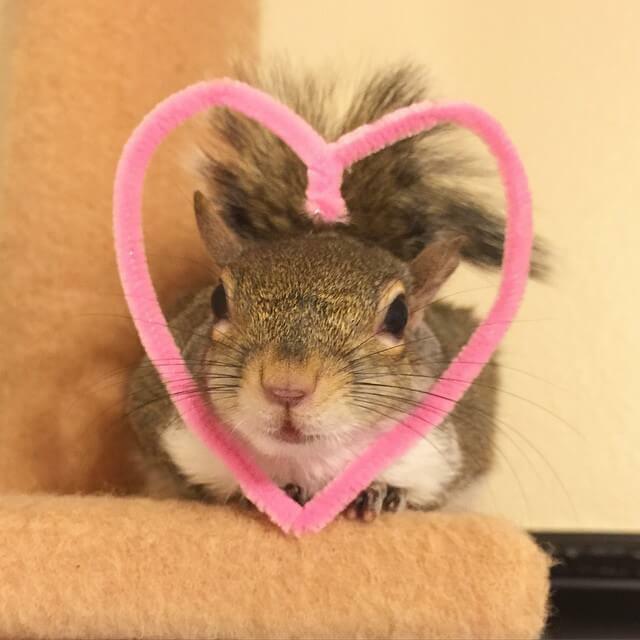 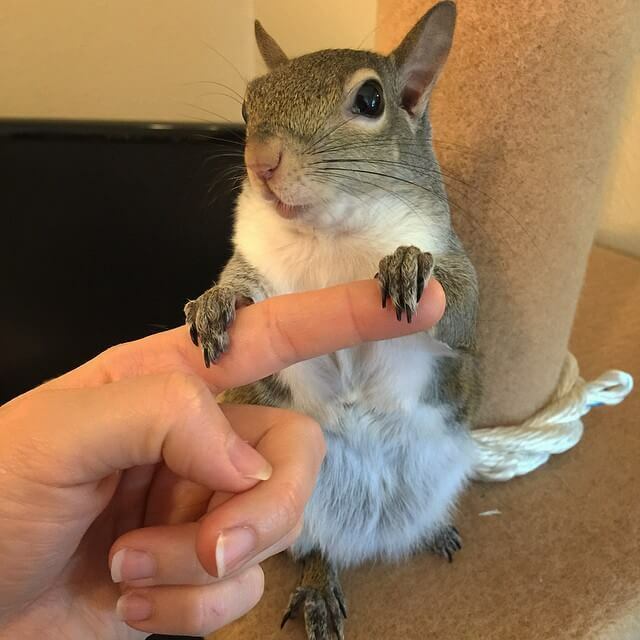 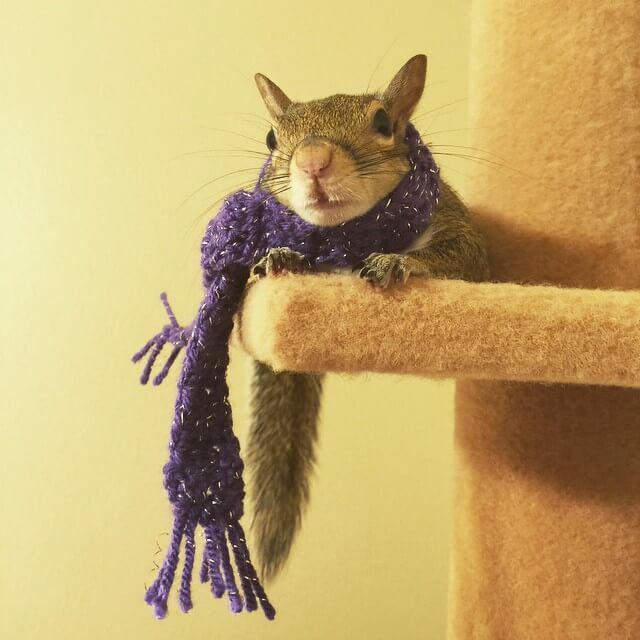 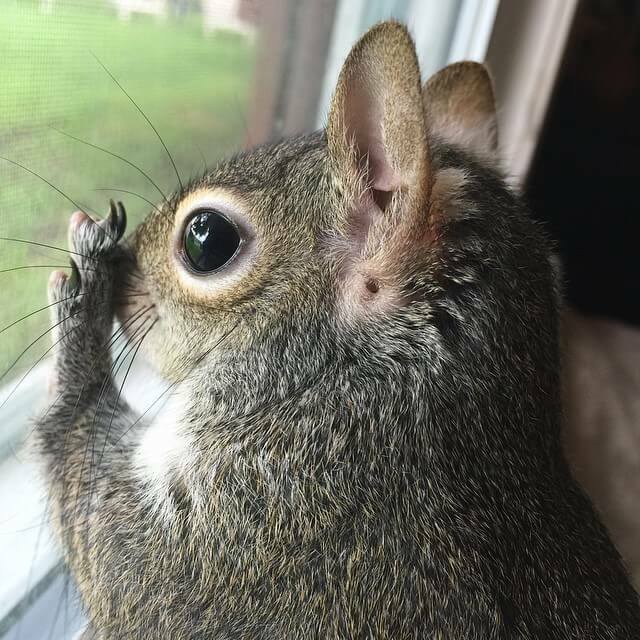 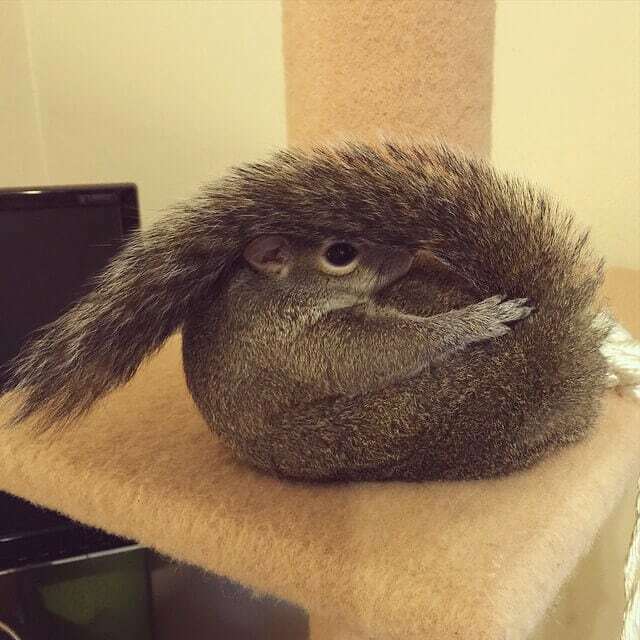 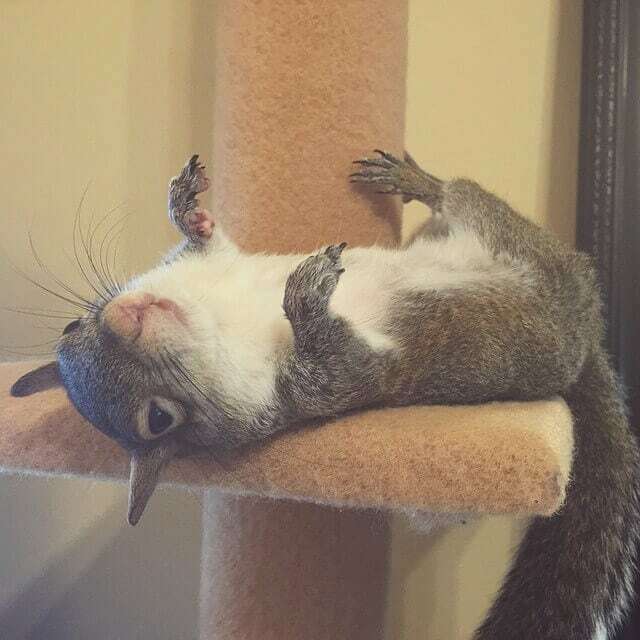 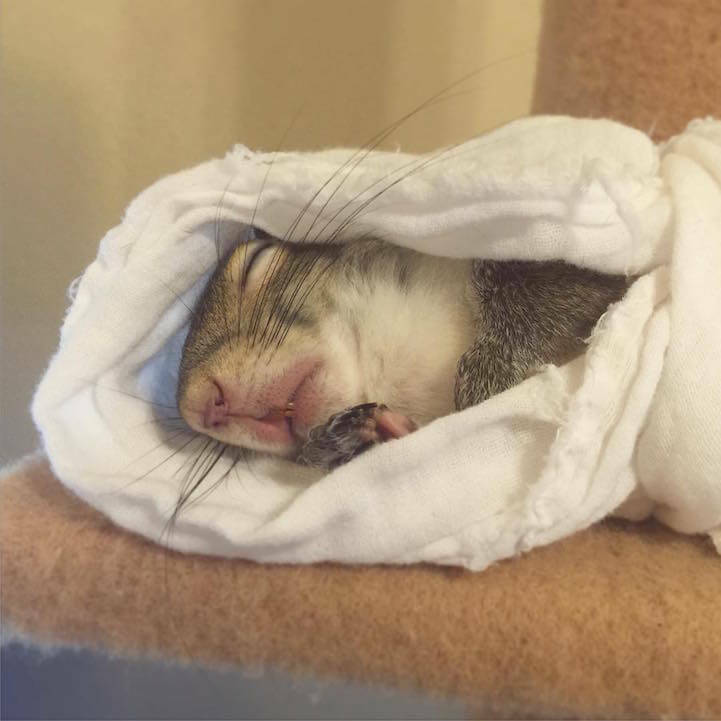 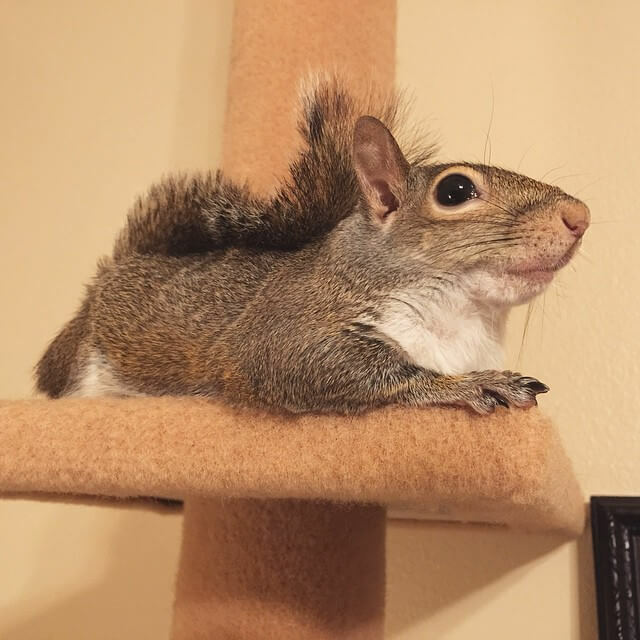 Otherwise, from the looks of the 3-year-old squirrel’s Instagram, it seems like Jill is living a life of leisure.